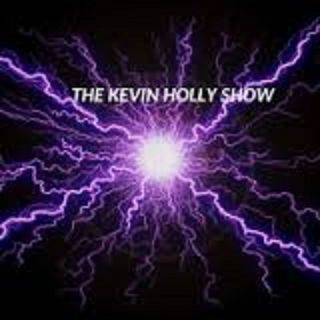 type "thekevinhollyshow" in the promo box and get $10 off a beautiful breathable marijuana golf polo shirt! thanks for the show Kev! INXS - Mystify off of "Kick"
Great convo. I learned a lot about you racists. Lactose intolerant... soy boy... got it.